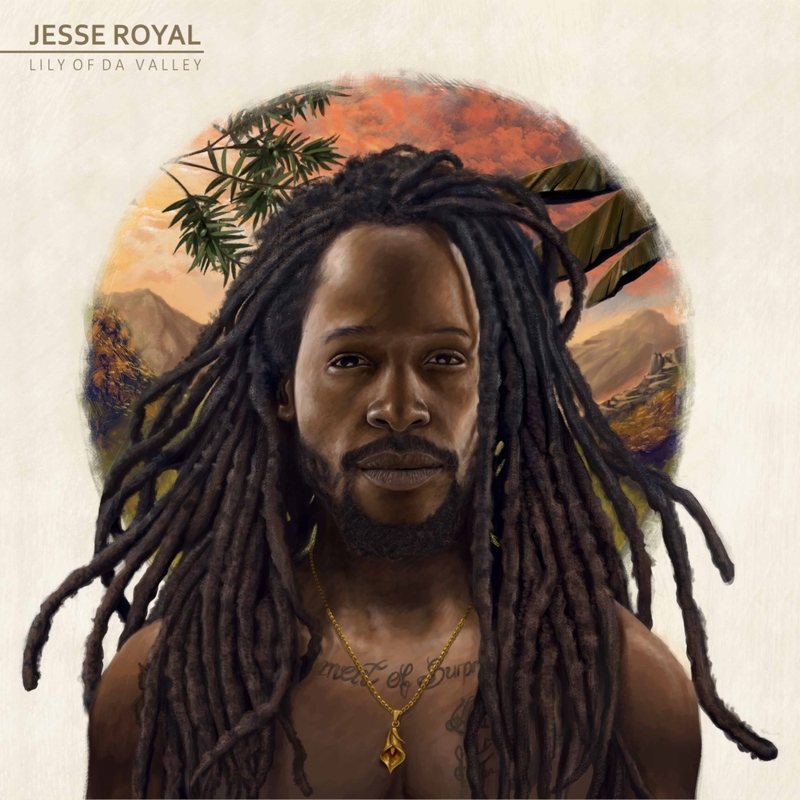 Jesse Royal released his second single “Generation” featuring Jo Mersa Marley on August 18th from his debut album Lily of Da Valley. This came hot on the heels of Royal’s first single “Always Be Around” which had Mass Appeal hailing “Jesse Royal’s voice rang out loud and clear as a modern-day descendant of reggae’s finest” and The Huffington Post stating “Always Be Around has it all: lyrical hooks, infectious melody, wonderful harmonics and Royal’s lilting voice. 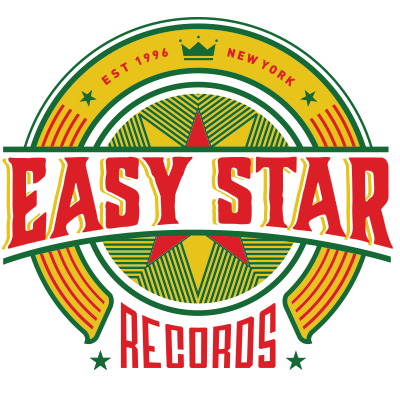 Jesse Royal’s full-length debut marks a massive leap forward for an artist who has emerged as one of his generation’s most influential reggae artist from mixtapes and singles alone. 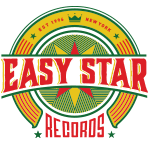 An album built to withstand the test of time, avoiding empty hype and providing heavy substance, Lily of Da Valley is available now on Easy Star Records!